Shorty is waiting for you at the Austin Animal Center. This week, the Austin, TX, City Council voted unanimously on a resolution in favor of a 95% minimum placement rate. 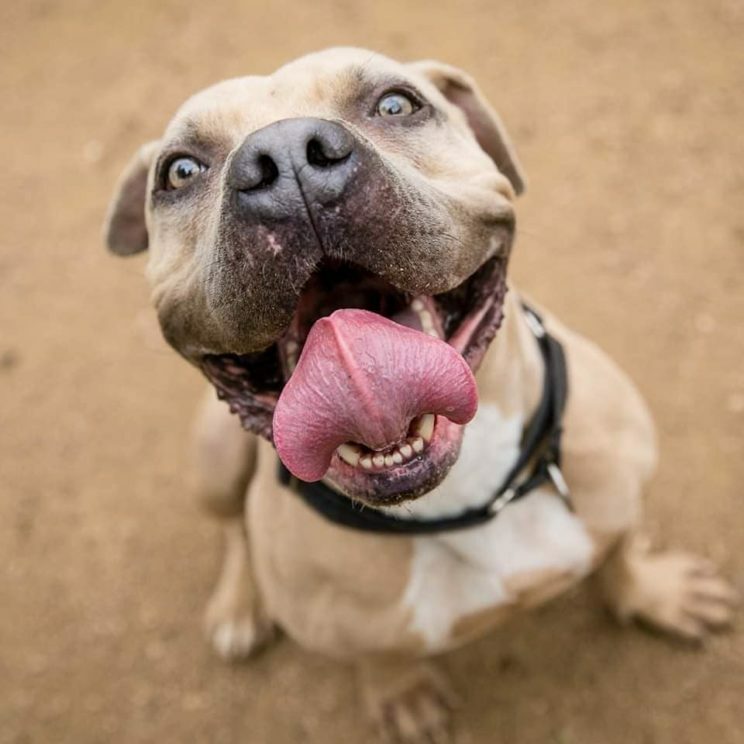 The Austin, TX, City Council voted unanimously on a resolution to increase its minimum 90% placement rate in favor of a 95% minimum in its city shelter. While I would have liked to see a higher threshold — consistent with the success of the most progressive communities in the country including Austin itself, which achieved a 98% placement rate in 2018 making it the safest large city in the U.S. to be a homeless dog or cat — I am elated that the dam is starting to break on the now decades old, outdated 90% guideline. In 2007, the No Kill Advocacy Center, my organization, was the first and only organization urging communities to place at least 90% of the animals in their municipal pounds. That was based on my success when I created the country’s first full-service, open-admission No Kill animal control shelter serving all species of animals, as well as the small number of communities I assisted in replicating his success shortly thereafter. At the time, the evidence showed that a minimum 90% target accurately reflected a No Kill-level placement rate, and one that could be achieved by every community in the nation through the “No Kill Equation” model of sheltering which the No Kill Advocacy Center champions. Yet in spite of our “90% Rule,” we have always understood that the goal of the No Kill movement is not to simply reduce the killing to some consensus-based percentage. It is to end the killing of animals who are not irremediably suffering and thus return the term “euthanasia” to its dictionary definition. That is the No Kill Advocacy Center continually embraces, rather than shrinks, from innovation and change. Just a few short years later, with advancements in both veterinary and behavior medicine, combined with a larger number of communities exceeding this milestone, we recognized that a 90% placement rate was no longer an accurate reflection of whether or not a shelter had ended the killing of healthy and treatable animals; and that even those communities which claimed this important achievement were often hiding behind it to shield themselves from further criticism and scrutiny for the continued killing of animals who were not suffering. We subsequently revised the “90% Rule” and urged communities to place at least 95% of the animals in their municipal pounds. That was eight years ago. Today, with the number of communities reporting placement rates as high as 99% increasing at a dramatic rate, with even more progress in veterinary medicine, and with advancements in our understanding of canine behavior, the No Kill Advocacy Center is reaching even higher, and encouraging shelters not to judge today’s success on yesterday’s antiquated standards. While we continue to applaud the growing number of communities in the 90% Club, celebrating that achievement as an important milestone on the road to No Kill, we recognize it is not the finish line. That is why, for the last several years, the No Kill Advocacy Center has called for placement rates of 99%. This is not some aspirational goal for the future. Numerous communities have already achieved it and there is no reason why it cannot be replicated everywhere else. The science is on our side. Ethics are on our side. The numbers are on our side. And experience is on our side. It is time for the rest of the country, and the rest of the animal protection movement, to catch up. We can do better than 90%. Indeed, we can do better than 95%. The growing number of communities placing 98%, 99%, and even higher prove it. Communities should not set future goals for themselves that are a step backward from what the movement has already achieved.